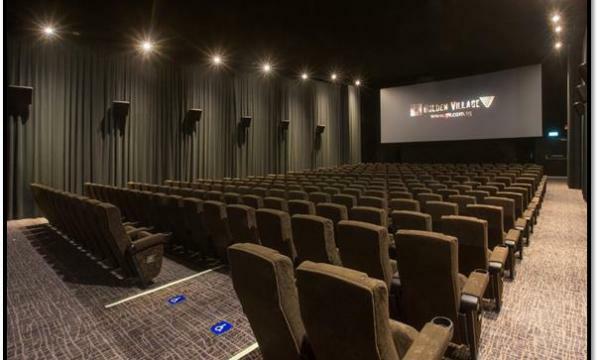 According to a release, after a month-long renovation, the newly-renovated Golden Village Bishan (GV Bishan) has re-opened its doors, presenting a new movie-going experience through the introduction of D-BOX motion seats whilst providing added value to its many patrons through student deals and free movie tickets giveaways. 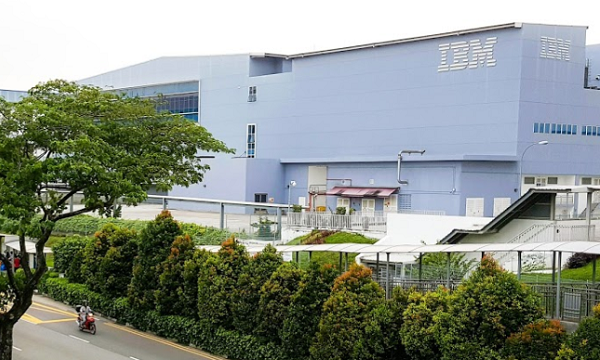 Taking the movie-going experience to an exciting new level, the revamped GV Bishan will feature D-BOX motion seats, which are programmed with movements and sensations to complement the action on screen. Equipped with three types of intelligent movement (subtle pitch, roll and heave), the D-BOX motion seats move patrons gently forwards and backwards, from side to side and up and down in perfect synchronisation with the action on screen. These elements come combined create an immersive cinematic experience. At GV Bishan, which is the first cinema in Singapore to feature these unique motion seats, the film to make its D-BOX debut is Need for Speed which will open on 13 March 2014. This will be followed by Captain America: The Winter Soldier (27 March) and Noah in 2014. “The introduction of D-BOX at GV Bishan is yet another milestone for Golden Village as we seek to improve the movie experience by enabling patrons to experience a truly immersive cinematic experience,'' said Ms. Clara Cheo, Chief Executive Officer, Golden Village Multiplex Pte. Ltd.